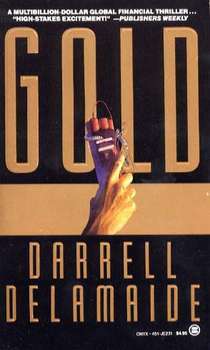 The reissue of Gold is tentatively set for April 23. The six-month period for Penguin to reprint the novel before the rights automatically revert to me ends April 13, based on my request Oct. 13. Penguin confirmed receipt of my request and that they have up to six months to decide whether to reissue or let the rights revert to me, but I have heard nothing else from them since then. 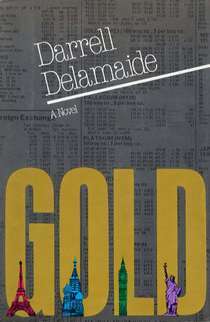 In any case, once the six months is up and presuming Penguin does not opt to reissue the book, I will proceed with the plans to publish Gold as an ebook in the KDP Select program and as print on demand with Lightning Source. Pedernales Publishing has once again come up with a great cover and they are ably handling all the formatting. 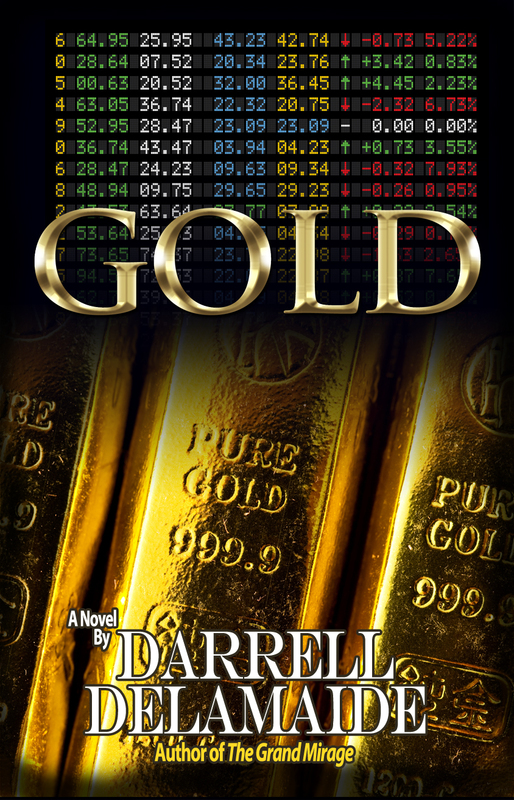 As I note in a Foreword to the New Edition, the world now seems closer to the global financial catastrophe depicted in Gold than it did when the novel was originally published. As the financial crisis that started in 2008 demonstrated, markets are more interconnected and fragile than ever. And in the summer of 2011, the U.S. government came within a hair’s breadth of defaulting on its debt – a calamity that once was the exclusive preserve of fanciful writers of fiction. 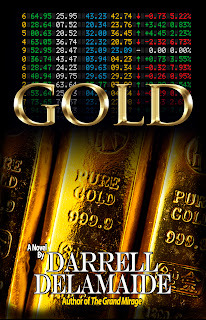 Gold was in many ways prescient and for that reason is surprisingly relevant today. Some of the technology in news distribution and commodities trading has changed, but the essential dynamic of the markets and the role of information remains the same.